In April, the Discover CEE spotlight is on Slovakia! 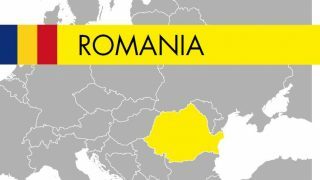 Watch out for several blog posts on Slovakian business, culture and success stories. 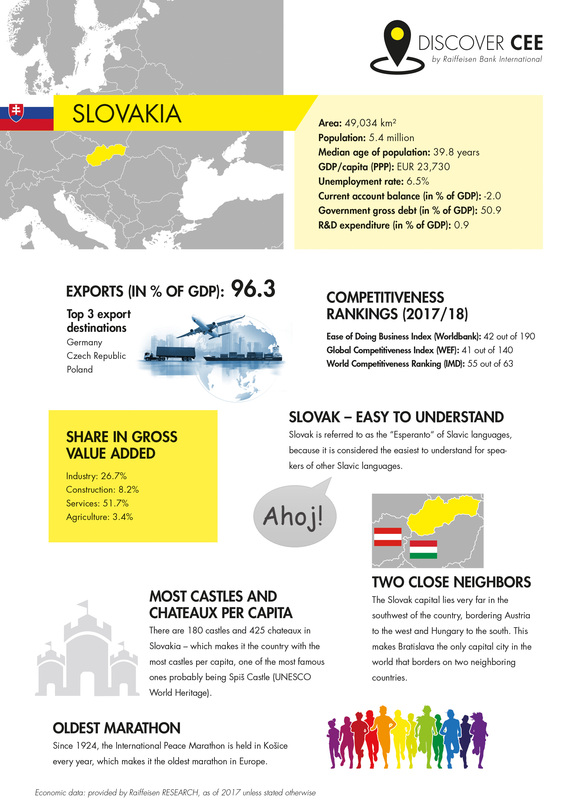 Today, we have the most interesting economic data and cultural facts about Slovakia at a glance for you. The fact sheet is also downloadable in print version. 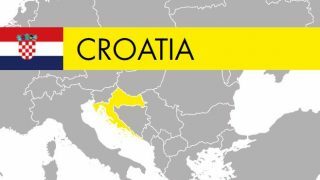 Prev:Digital Croatia? Depends on where you look! Next:Automotive industry in Slovakia: Can its long history continue with electromobility on the rise?